Here are answers to questions we’re asked most often by patients at our Wichita area dentist office. Have a question that’s not answered here? Please feel free to contact us! 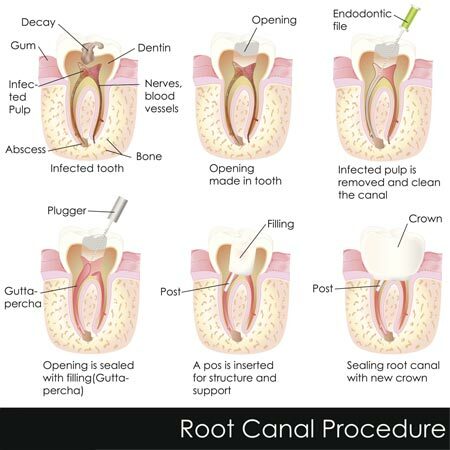 Root canal treatment, also called endodontics, is needed when the blood or nerve supply of the tooth (known as the pulp) is infected through decay or injury. Inside the tooth is a small chamber, which contains some minor blood vessels and small nerves. If this tissue dies or becomes infected, it is usually very tender to the touch. The infected tissue must be removed and replaced with a substance that will not become re-infected. 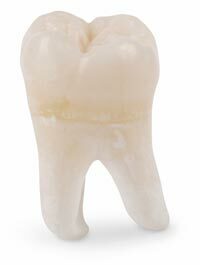 After the root canal is completed, the tooth is crowned for long-term stability and function. This can be a relatively painless procedure and a very reliable one, as well. This enables the professional to assist the patient in maintaining his/her dentition, because the tooth would otherwise have to be removed. In order to prevent dental problems, your child should see a family dentist when the first tooth appears or no later than his/her third birthday. 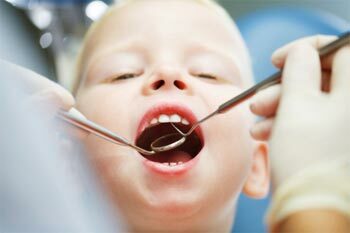 These early visits will help the dentist establish rapport with younger apprehensive patients and facilitate positive future dental experiences. What Would Consist of an Emergency Toothache? 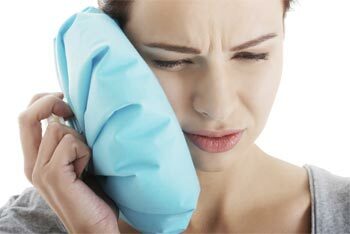 Toothaches can be a minor inconvenience or a very miserable experience. Fortunately, the chance of an unforeseen dental emergency may usually be prevented by early detection and treatment of dental disease. An athletic mouth guard that the individual should be properly fitted for can prevent traumatic dental injuries that result from sports activities. Emergency dental will relieve unnecessary suffering and may actually save teeth, as well. Early detection will usually prevent an emergency. What About Patients Who Have a Lot of Anxiety and Fear of Dentistry? There are many approaches available to modern dentistry that may significantly reduce apprehension and anxiety before and during dental procedures. Some of these methods include the administering of nitrous oxide and pre-medicating the patient with anti-anxiety medication, sometimes referred to as oral sedation. The most effective practice of managing dental apprehension is communication. Wisdom teeth need to be removed when it is clear that they will not be able to come through into a useful position or because there is not enough room. They should also be extracted if they are causing significant pain or discomfort.